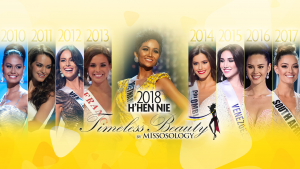 H’Hen Niê is the first from her country to be proclaimed Missosology’s Timeless Beauty. She is the third Asian to win the accolade, since the award was formally organized by Missosology in 2010. 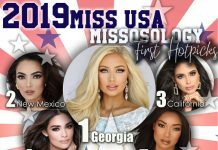 Aside from that, H’Hen broke her country’s drought in Miss Universe, placing in the Top 20 for the first time since Vietnam hosted the pageant in 2008. 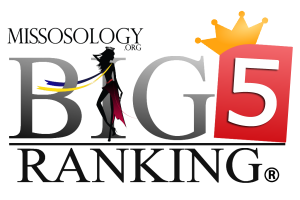 Her Top 5 placement is also the highest her country has ever achieved in Miss Universe history. In the Miss Universe stage, H’Hen was remarkable. 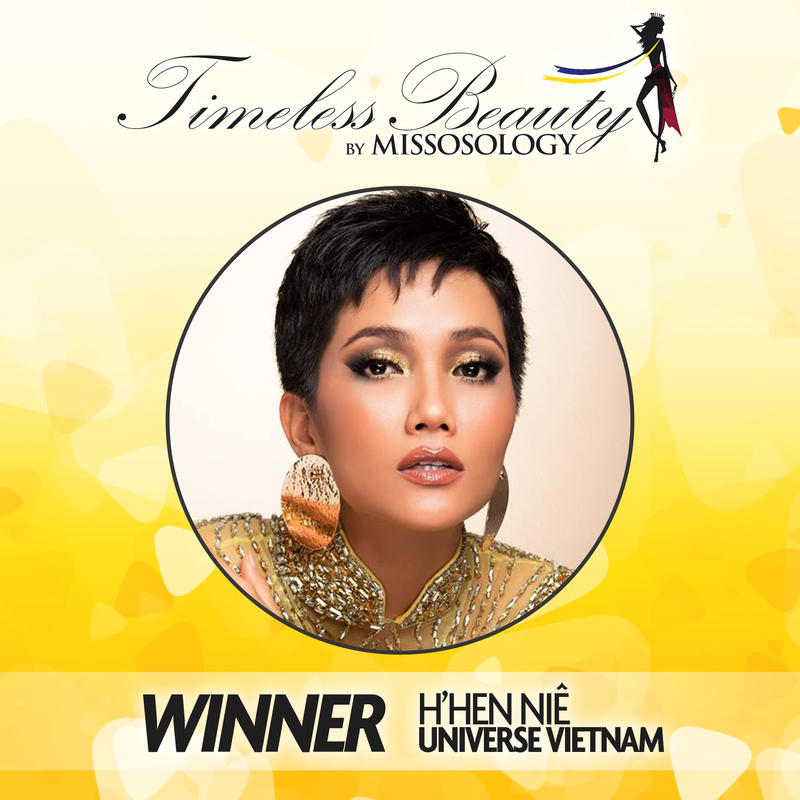 Her pixie cut hair was an embodiment of being “confidently beautiful”. Every moment she was on stage, she milked every second of it. She was a star!